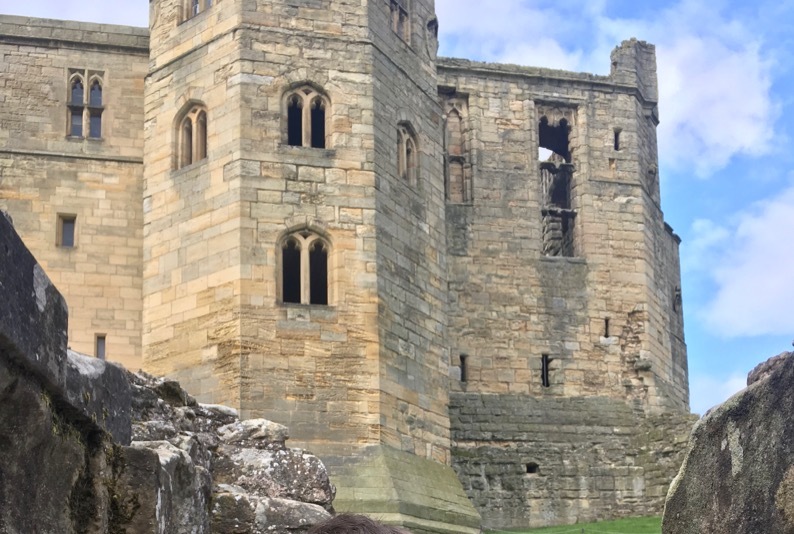 While out and about with my son at an old run down castle in northumberland, england i was taking some burst pictures of him. When i got home and i was going through finding the best shot to save. While doing this i had a zoom in to see if i could see any ghostly activity in the background. 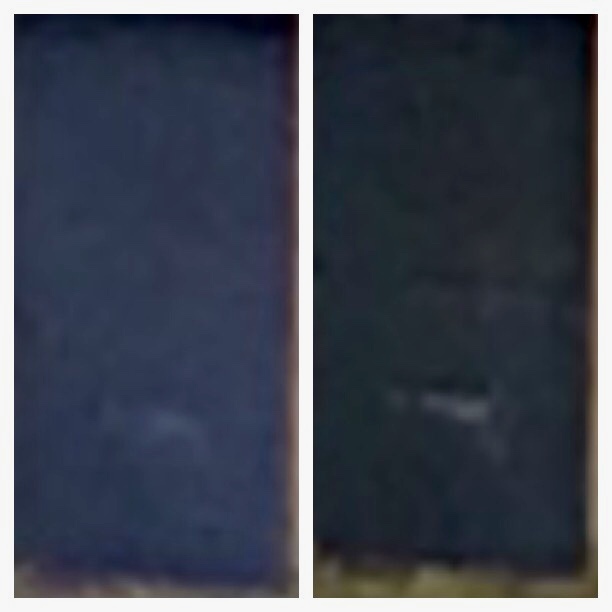 While i zoomed in on a window i noticed a faint ghostly face looking back at me so i flicked to the previous photos of the same spot and nothing was there apart from this one burst photo out of 20+ taken. 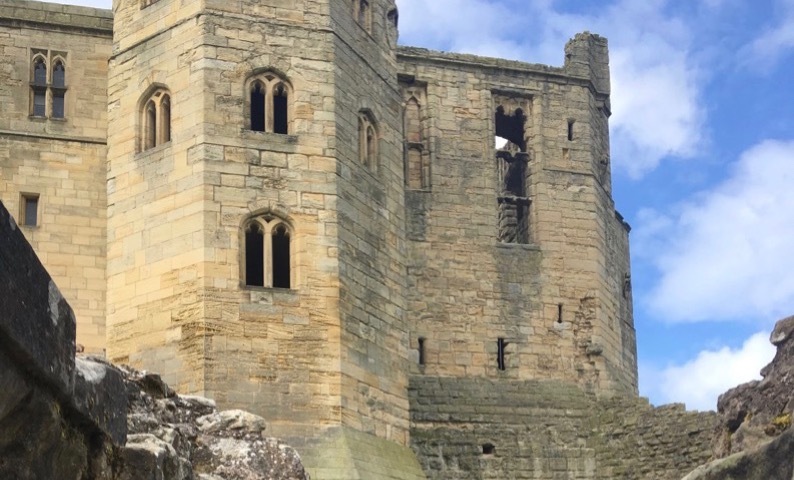 This area where the window is was out of bounds to the public that day and according to the workers no staff were in that part of the castle. I am thinking the pictures on my screen are not doing this justice. Where is this face? I am not seeing anything interesting. Could you post the pictures "zoomed out", so we can see the context ? Just looks like a shapeless blob to me. It would be good if you posted a un-zoomed/uncropped photo. Much as I would like to see what you are seeing, I can’t detect anything. Lovely castle though, have been there myself.